Volunteers guide student on a horseback ride. Mississippians with disabilities from across the state are gathering in Jackson for the annual Horses for Handicapped. 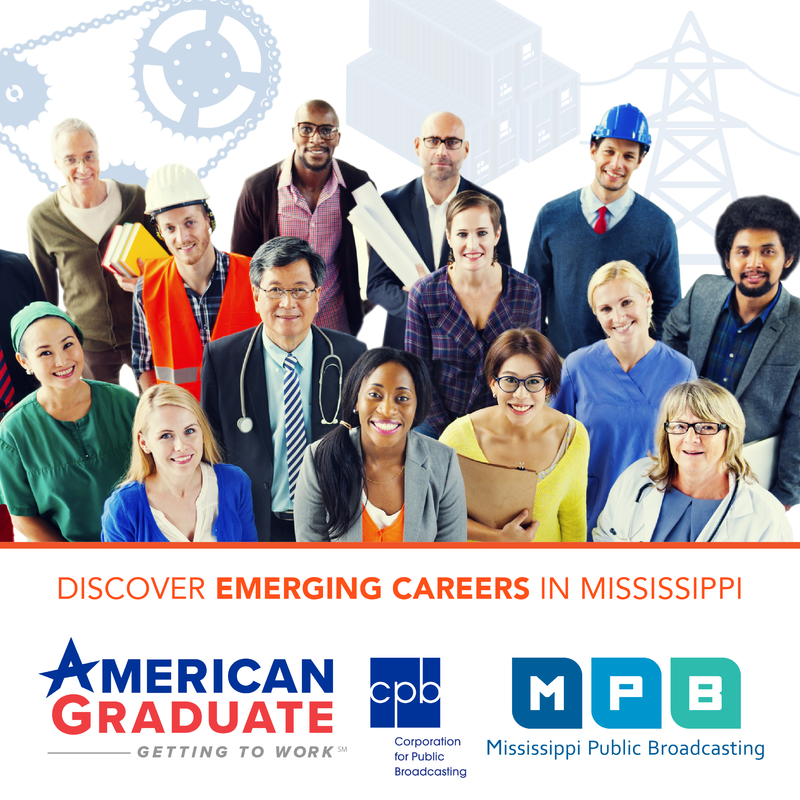 MPB's Alexis Ware has the story. 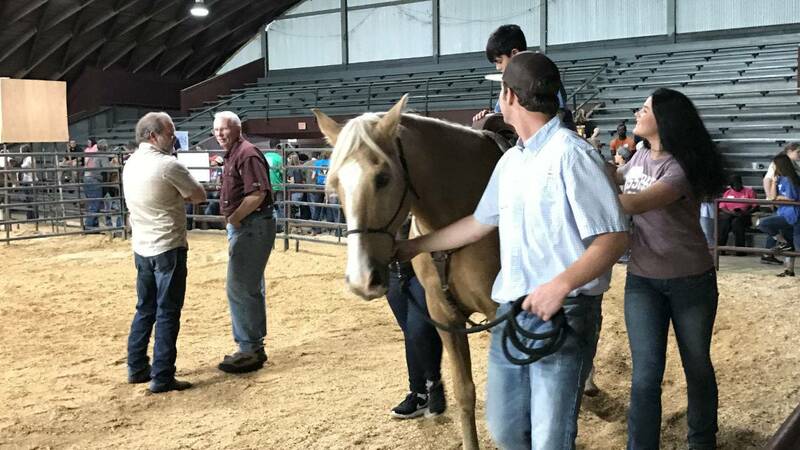 Horses for Handicapped is a non-profit that allows people with disabilities to participate in recreational activities they ordinarily would not be able to. About 500 children and adults with disabilities each day will ride horses and explore other activities like wagon rides and a petting zoo at the State Fairgrounds. Participants came to Jackson from across the state from Greenville to McComb. Amber Howell's seven-year-old daughter Gracie has Mitochondrial disease, causing her to not be able to speak or walk. They traveled from Union so her daughter could have the opportunity to ride a horse with the help of volunteers. "She has a handful of siblings that get to do things that she can't do all the time, so it just mean she gets to do what they can. She likes it." Horses for Handicapped has grown to rely on help from over 250 volunteers. Secretary Steve Godbold says the event provides a fun day for people with disabilities. He says interacting with the animals can offer some benefit. "I think they get the physical interaction and contact with animals both from the horseback ride or the wagon ride or the petting zoo. The Natural Science Museum is down this year, and they have an alligator and snakes so at least this is an opportunity to come and do that." Rhonda Sullivan is an early development teacher for Perry County Schools. She says the event allows her students to improve important social skills. "They gain social a lot of social, learning how to interact with each other and how to interact with adults they've never seen before, and that's good because a lot of times these children don't have any social skills." The event lasts four days and serves over 2000 people.